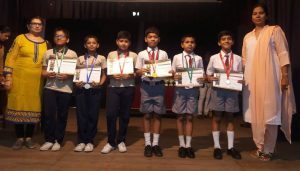 Students of the Primary section appeared for the British Council exams under the following groups – Starters, Movers and Flyers (classes Two, Three and Four) respectively. 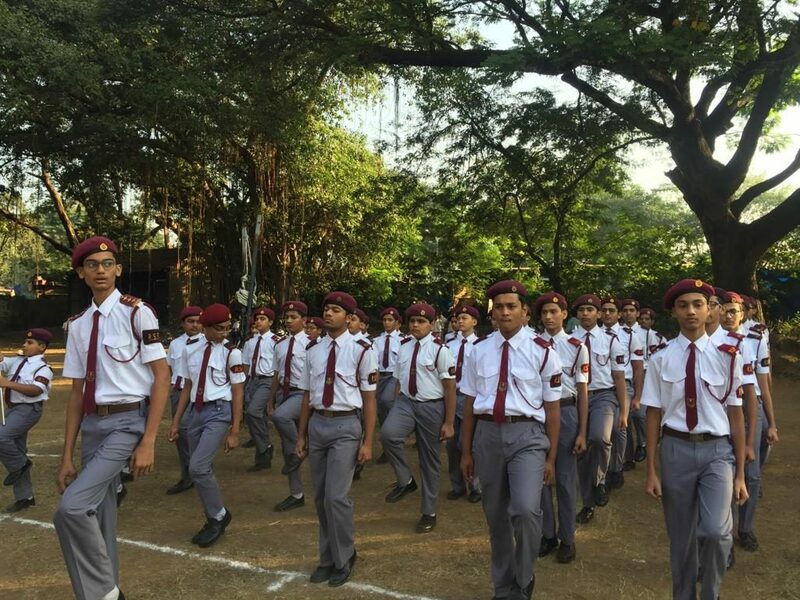 The exams were held at N. E. S. Public School, Mulund. 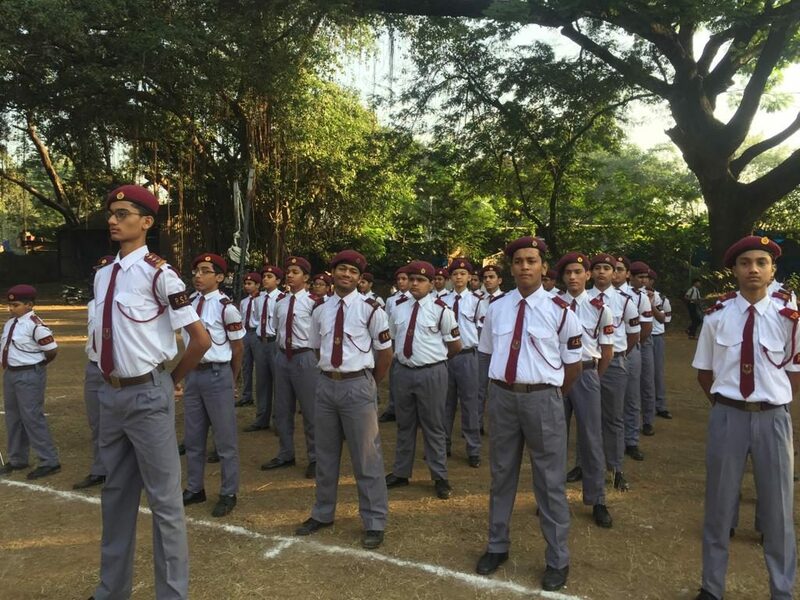 Students were tested for their listening skills, speaking skills and writing skills. They were awarded certificates and medals for their performance. 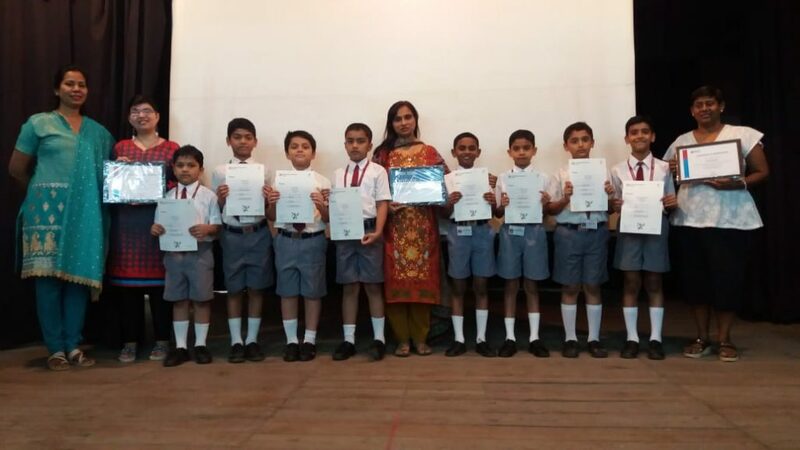 The students were trained by Mrs. Maria D’souza and Ms. Shazneen Khan. 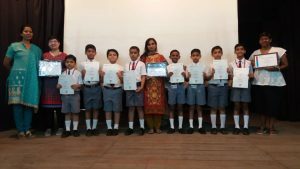 The teacher in- charge of the British Council exam – Mrs. Tasneem Gilitwalla. 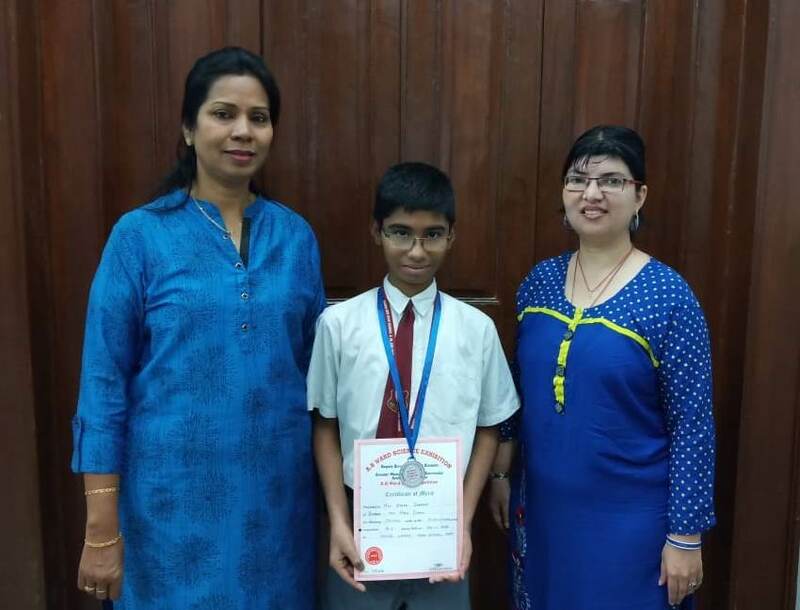 Gandhi Smarak Nidhi, Mani Bhuvan, Mumbai has awarded a Certificate to Master Aryan Asawale of Grade VII for qualifying to the Final for Marathi Elocution Competition. 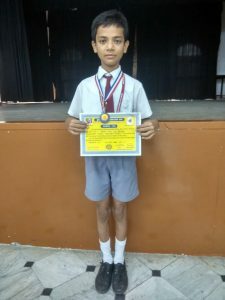 He was trained by Mrs. Manisha Gopale. 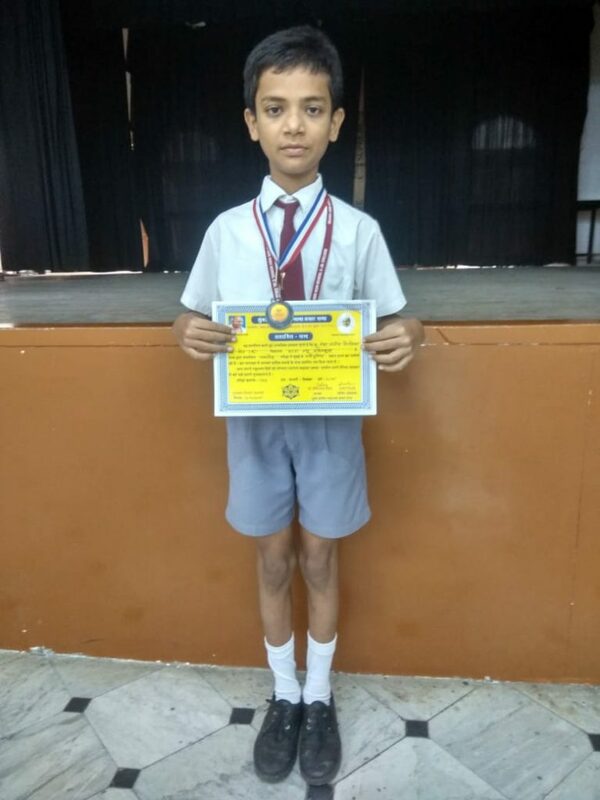 Gandhi Smarak Nidhi, Mani Bhuvan, Mumbai has awarded Merit Certificate/Participant Certificate to Master Shashwat S. Tiwari of Grade VIII for clearing the first round in Gandhi Jayanti Competition 2018 – Hindi Elocution. 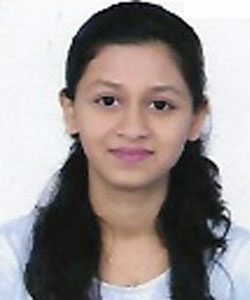 He was trained by Mrs. P. Upadhyay. Salman Shaikh of Grade VII, won the Bronze Medal in Under 14, 40 to 45 kg weight category. Farhan Patni of Grade VIII won the Silver Medal in Under 14, 50 to 55 kg weight category. The students of the secondary section were awarded prizes at the Junior Red Cross Annual Prize distribution function on 2nd March, 2019 at Homi J. H. Taleyarkhan Memorial Hall, Indian Red Cross Building, Mumbai – 400001. First Prize Md. Owais Irshad Ansari Grade VII – Handwriting Competition – held on 9th February 2019. 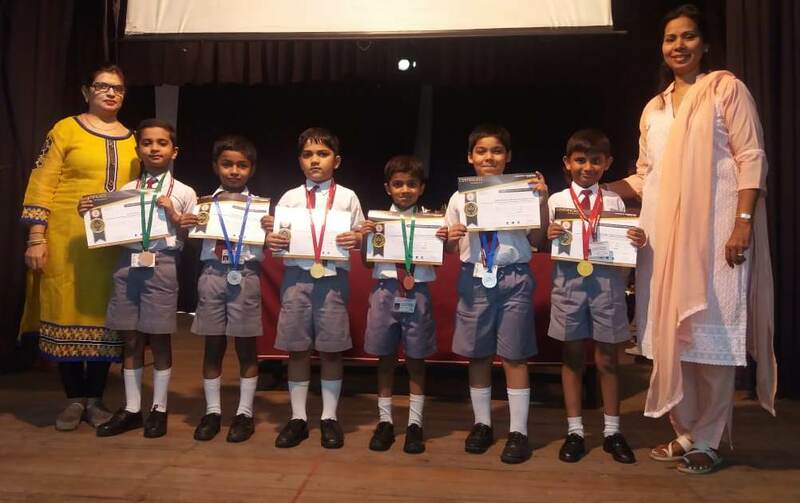 Third Prize Harsh Redekar Grade IV – Handwriting Competition – held on 9th February 2019. 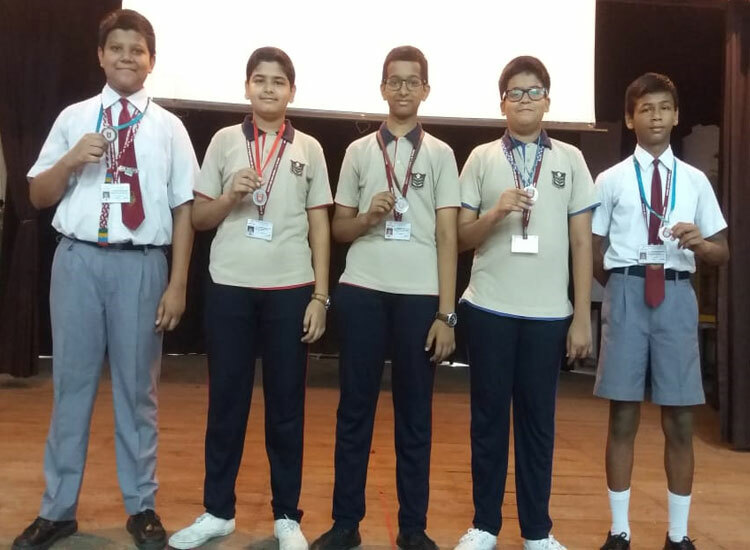 Third Prize Omar Saifi Grade IX – Collage Making Competition – held on 15th December 2018. He was trained by Mrs.Vidya Agawane. Master Owais Chippa of Grade IX was awarded a consolation prize – certificate of Collage Making competition organised by the Junior Red Cross in 2018-19. The student was trained by Mrs. Vidya Agawane. 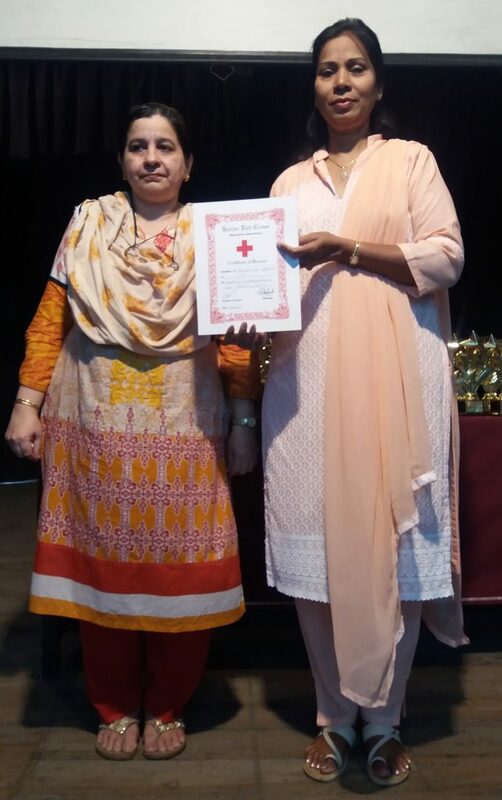 The Junior Red Cross has awarded a certificate of Honour to the school for supporting and participating in Junior Red Cross Activities in the academic year 2018-19. The Junior Red Cross activities are conducted by Mrs. Shabana Shaikh and Mrs. Vidya Agawane. 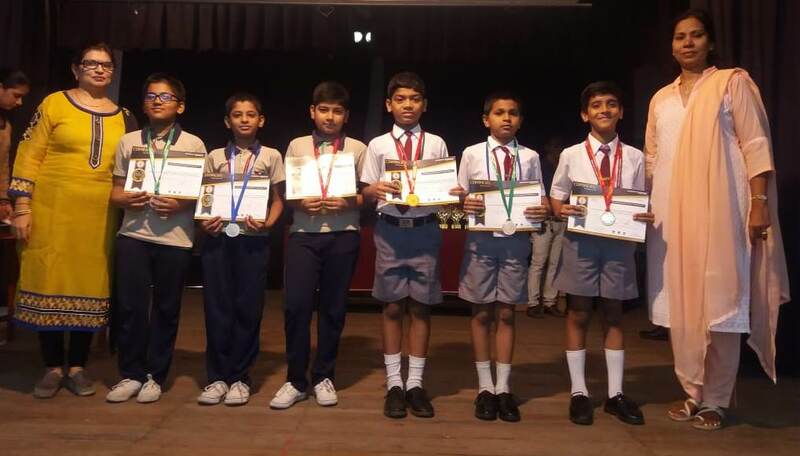 At the Florrie Sopher Inter-school Elocution Competition 2018-19 conducted by EEE Sassoon High School on 12th February 2019. 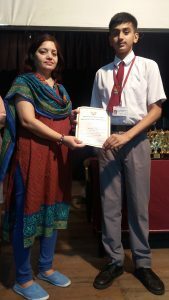 Ammar Shahid Qureshi of Grade IX was awarded consolation prize – Rs. 500/- cash. 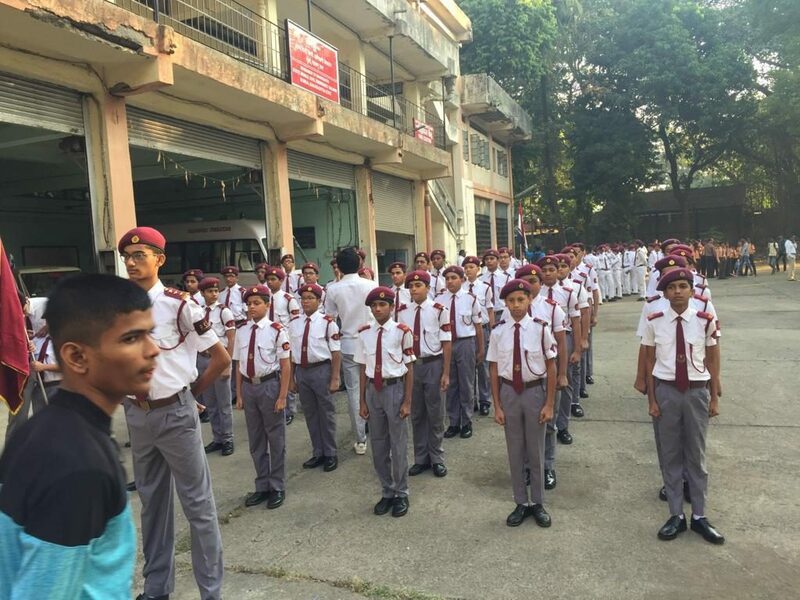 He was trained by Ms. Shazneen Khan. 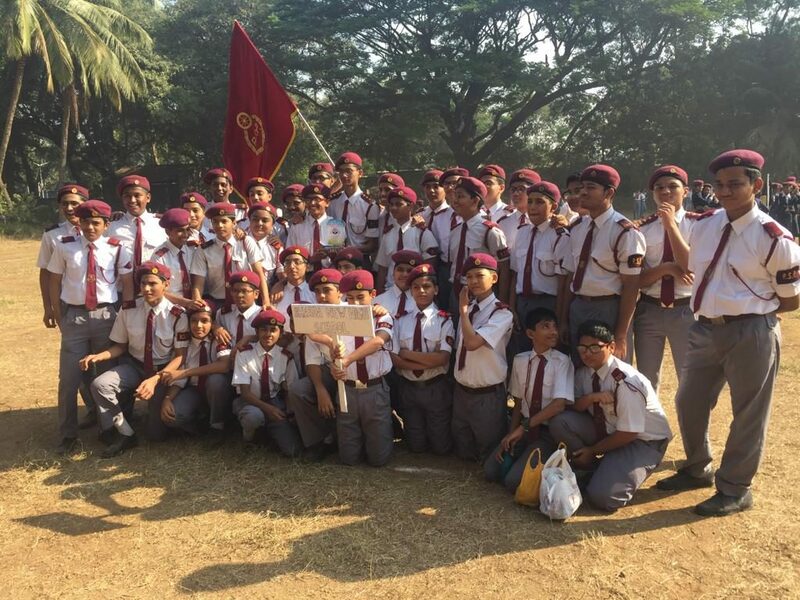 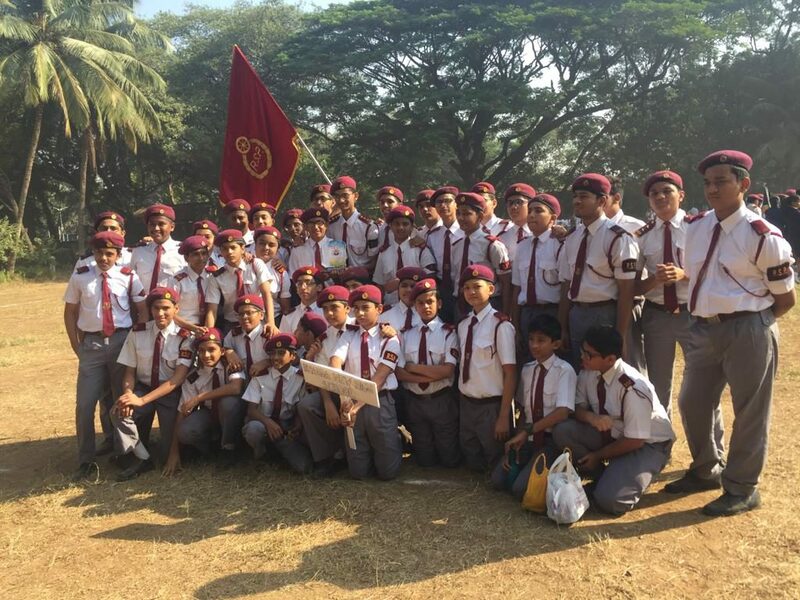 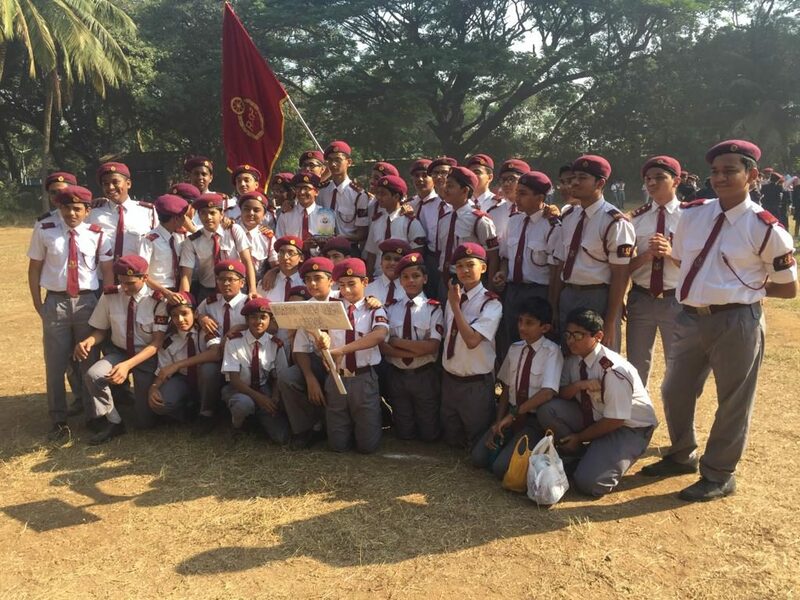 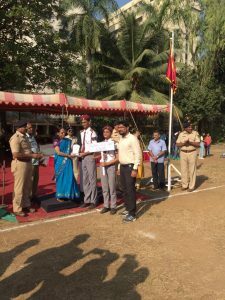 At the Road Safety week – 2019 in the Painting Competition held on 9th February 2019 at Cooperage Traffic Park – Colaba our students won several prizes. 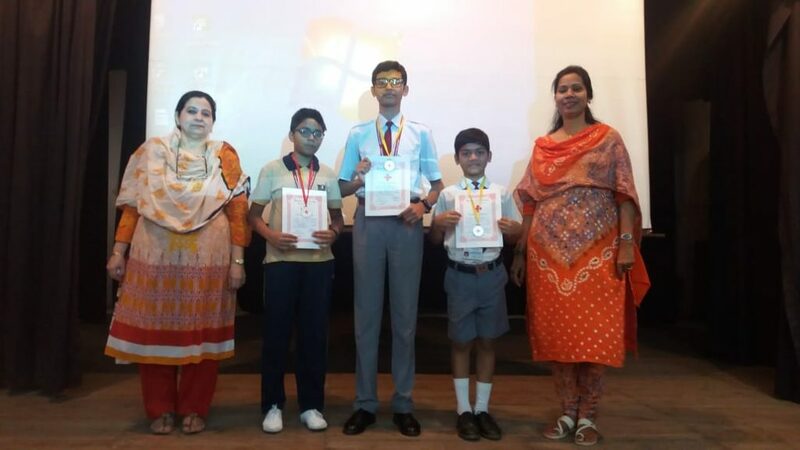 Master Owais Chhipa of Grade IX was awarded First Prize – Rs. 500/- cash and a school bag. 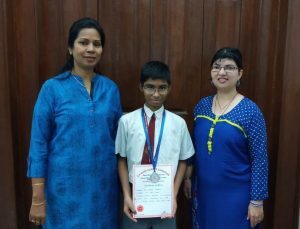 He was ably guided by Mrs. Sonal Sakpal and Mrs. Vidya Agawane. 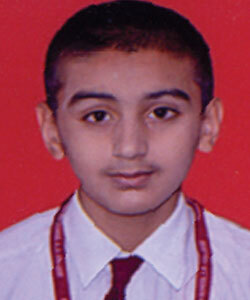 Imran Siddiqui of Grade IX, won the Silver Medal in Under 17, 70 to 75 kg weight category. Salman Shaikh of Grade VII, won the Silver Medal in Under 14, 42 to 45 kg weight category. Taher Hotelwala of Grade VIII won the Silver Medal in Under 14, 61 to 65 kg weight category. 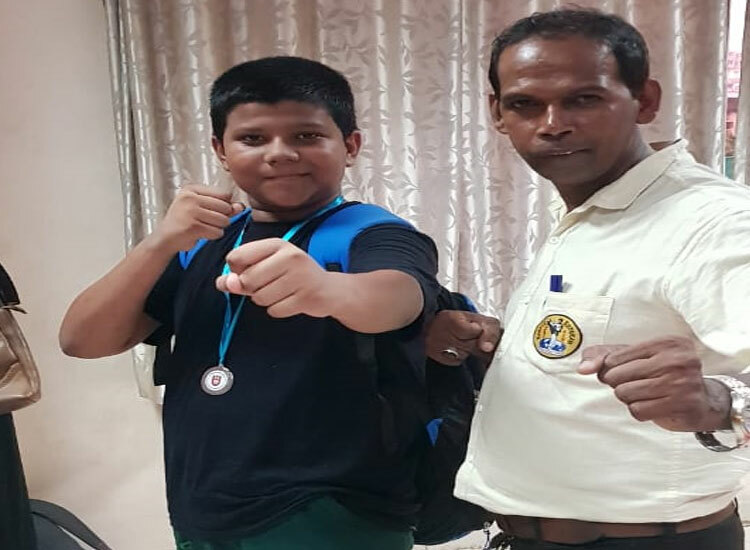 Taher Satedawala of Grade VIII, won the Bronze Medal in Under 14, 56 to 60 kg weight category. 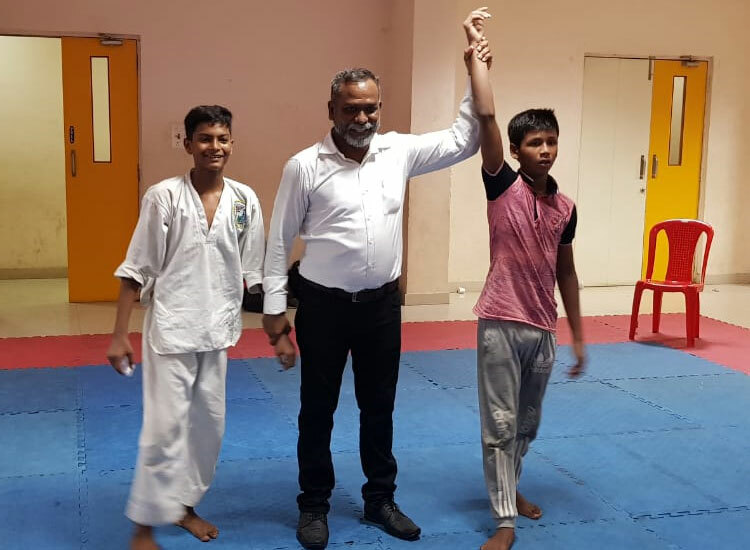 Monish Charniya of Grade VIII, won the Bronze Medal in Under 14, 50 to 55 kg weight category. 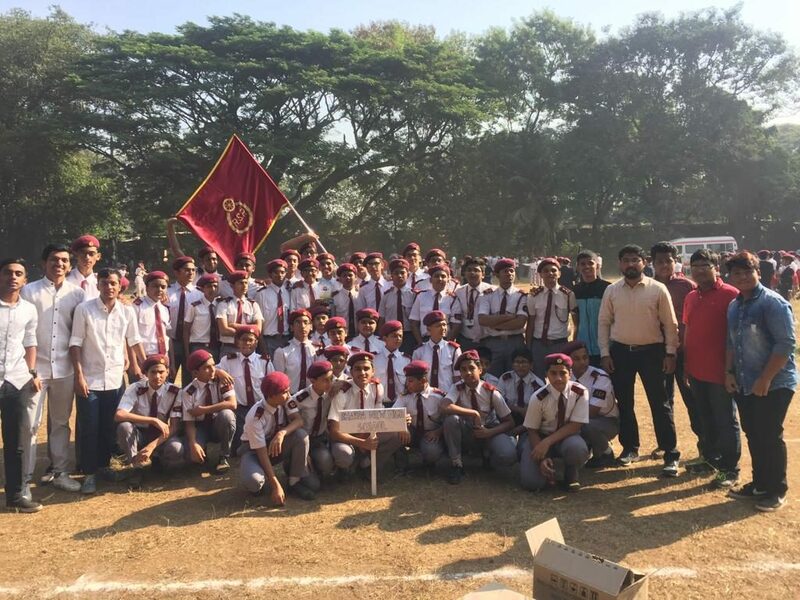 The students participated in the Junior and Senior level Science Project. 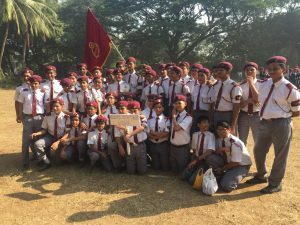 Master Shashwat Tiwari (Std. 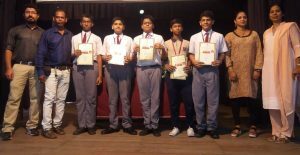 VIII) won participation certificates. The Senior Project was on ‘Solar Boat’. 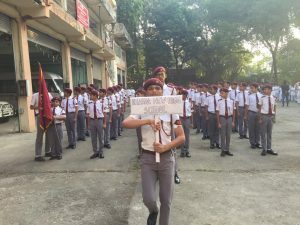 Master Yash Chhabda (Std. IX) & Master Hamdan Khan (Std. IX) won participation certificates. 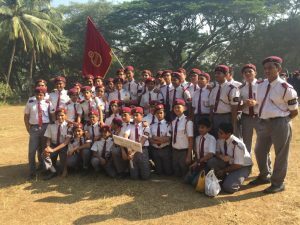 The children were guided by Mr. Thomas and Mrs. S. Nair. 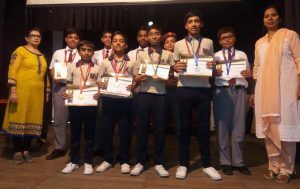 AB ward Science Elocution Competition was held at the Young Ladies School the topic being ‘Back To Nature for a Healthy Life’. Master Aryan Asawale (Std. VII) secured the 2nd Prize on 6th December, 2018. 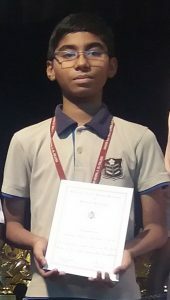 He was trained by Ms.Shazneen Khan. Jihad Alam Borbhuyan of Grade VII, won the 1st Prize in Singing Competition. 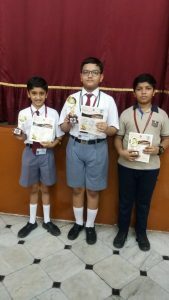 Kartik Maru of Grade VI, won the 2nd Prize in Instrument Playing – Tabla Competition from the Junior Group. Vaishwik Mhatre of Grade VIII, won the 3rd Prize in Instrument Playing – Tabla Competition from the Senior Group. 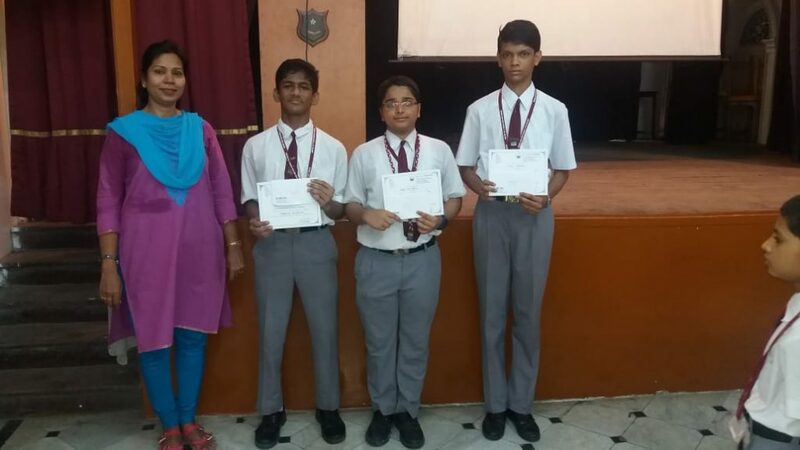 Mrs. Yogeta Vanzara took the initiative for organizing and co-ordinating the Olympiad exam. 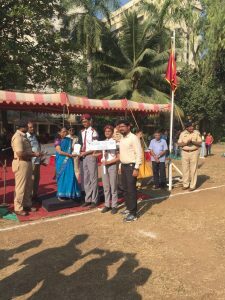 Gauri Sawant of Grade XII, won the first prize in Cartoon Making Competition, organised by Junior Red Cross on 20th July, 2018. 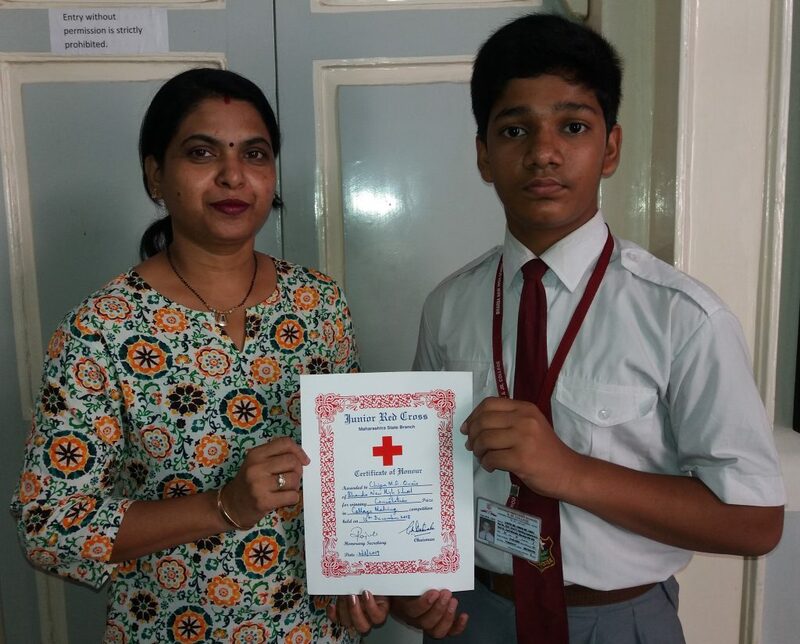 Shashwat Tiwari of Grade VIII, won the first prize in Rakhi Making Competition, organised by Junior Red Cross on 20th July, 2018. 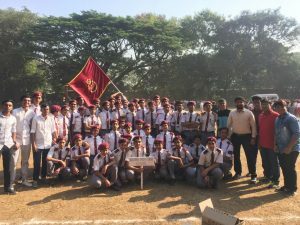 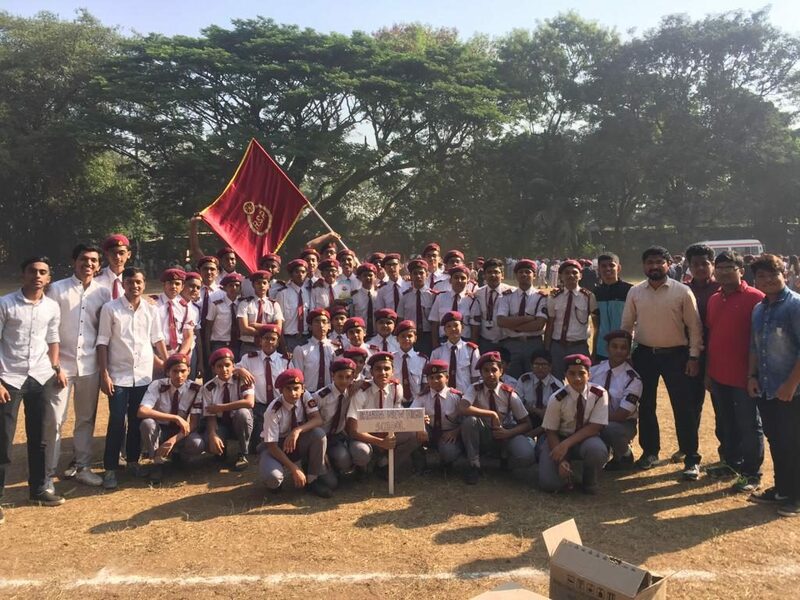 The RSP boys were the 2nd runner-up in the Zonal Rally held at Naigoan for the year 2018. 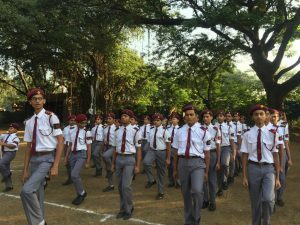 The unit was trained by Mr.Linkan Dabre and Mrs.Sonal Sakpal.